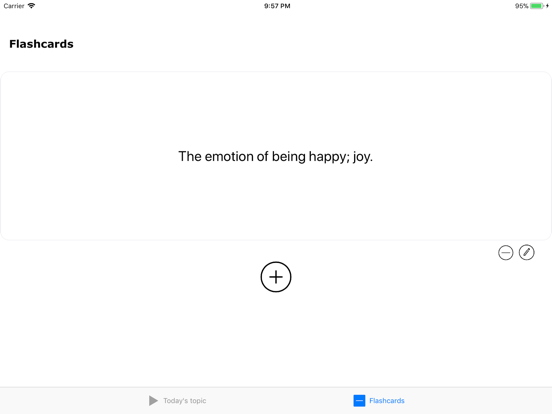 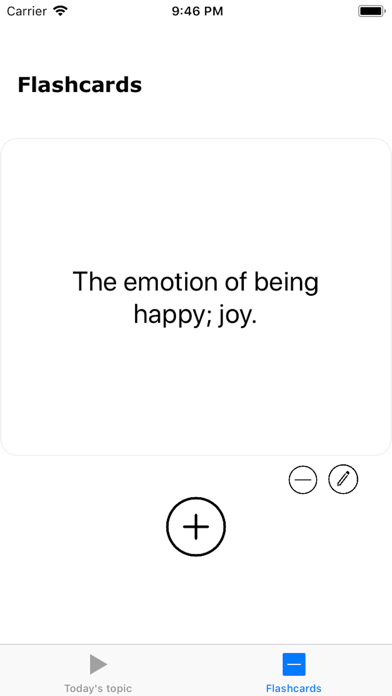 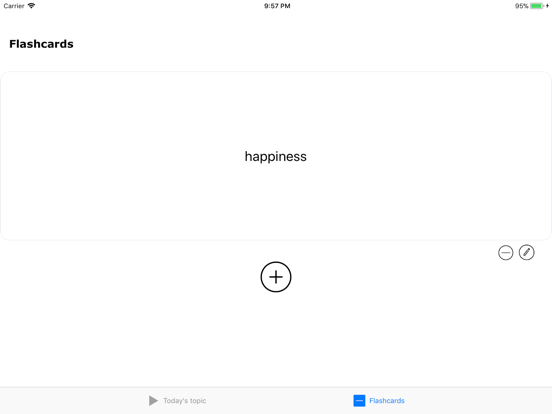 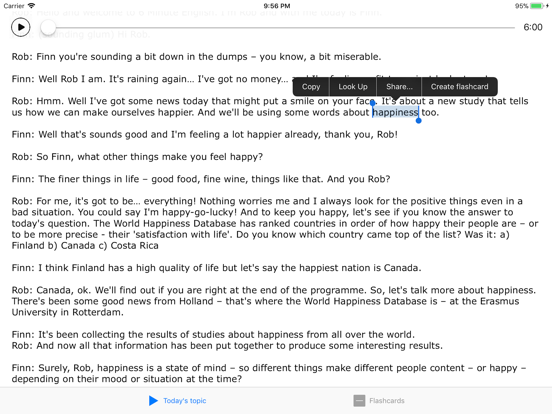 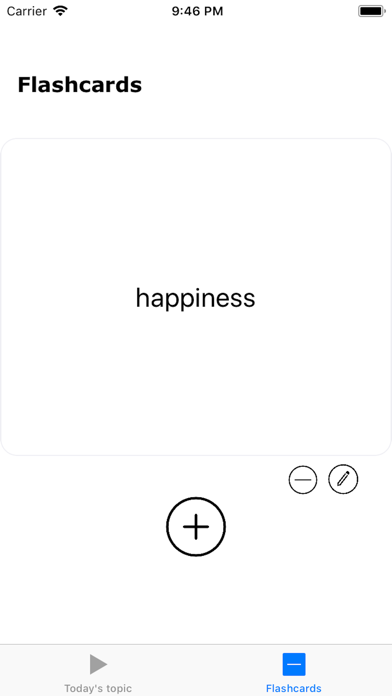 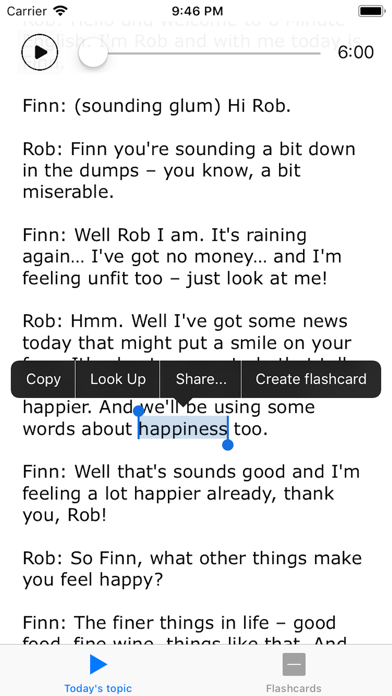 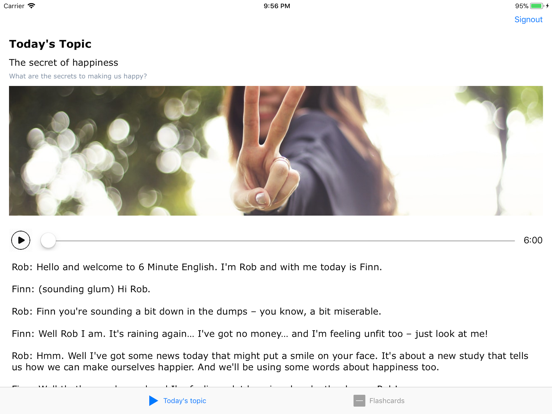 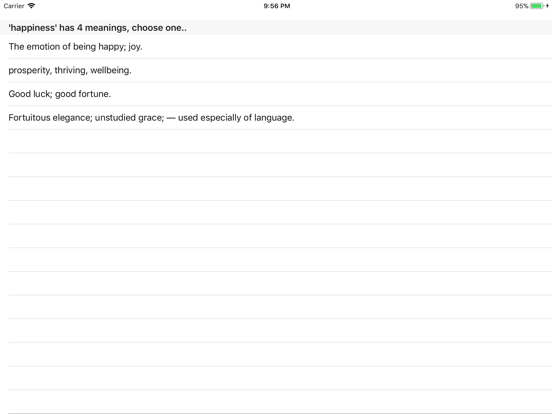 Listen to the daily updated topic, read through the transcript and create your flashcards. 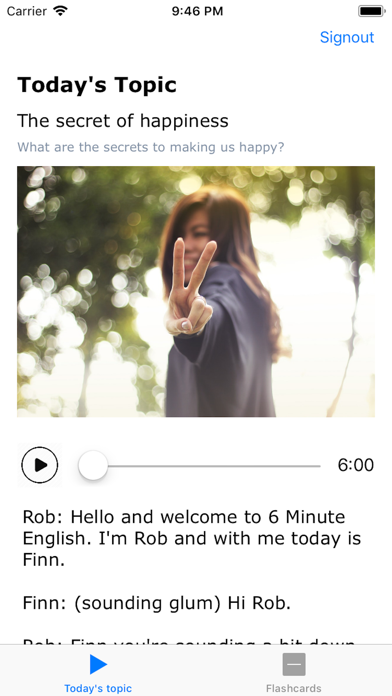 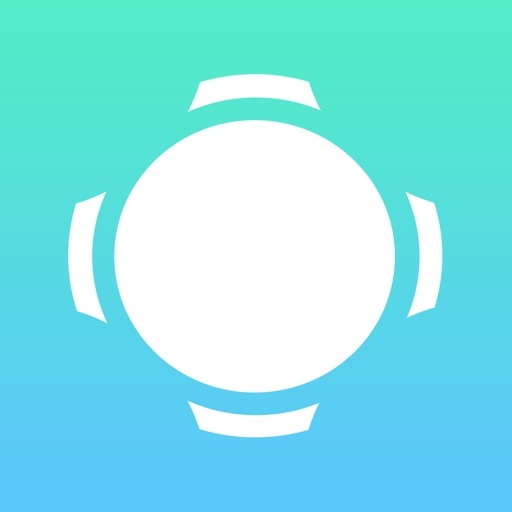 Use this app 30 mins every day, in a couple of months, your English will improve fantastically. 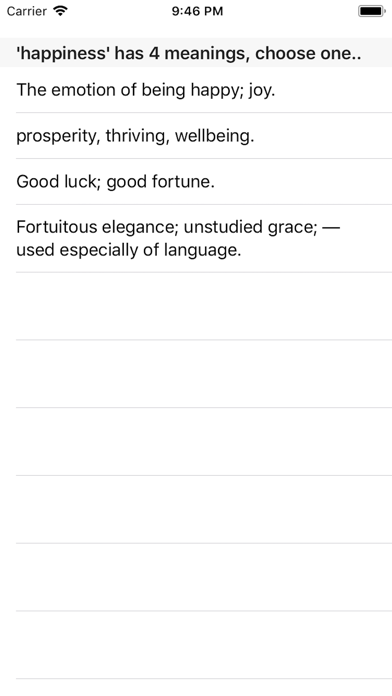 It's the only “method” that is guaranteed to produce results.